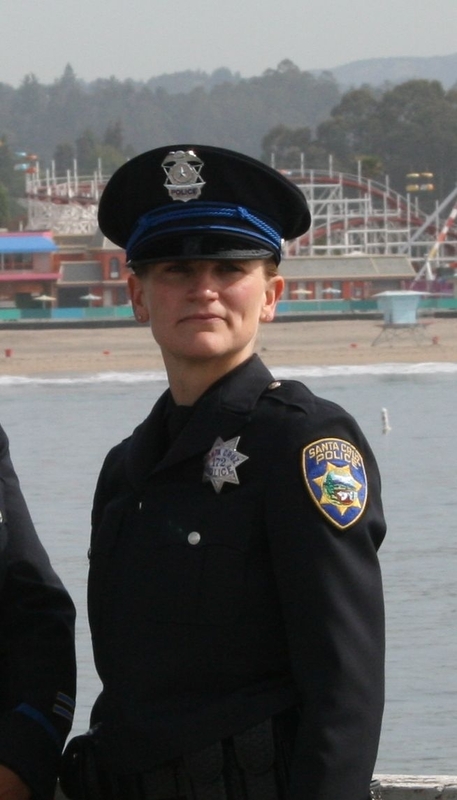 Detective Elizabeth Butler and Sergeant Loran Baker were shot and killed as they followed up on a sexual assault investigation at a residence in the 800 block of North Branciforte Avenue at approximately 3:30 pm. The suspect who was inside the residence, opened the door and immediately shot and fatally wounded both officers. He then stole both of their handguns and fled the scene in their unmarked vehicle. He was located nearby approximately 30 minutes later and was shot and killed when he opened fire on responding officers. The subject was wearing body armor at the time he was killed by other officers. 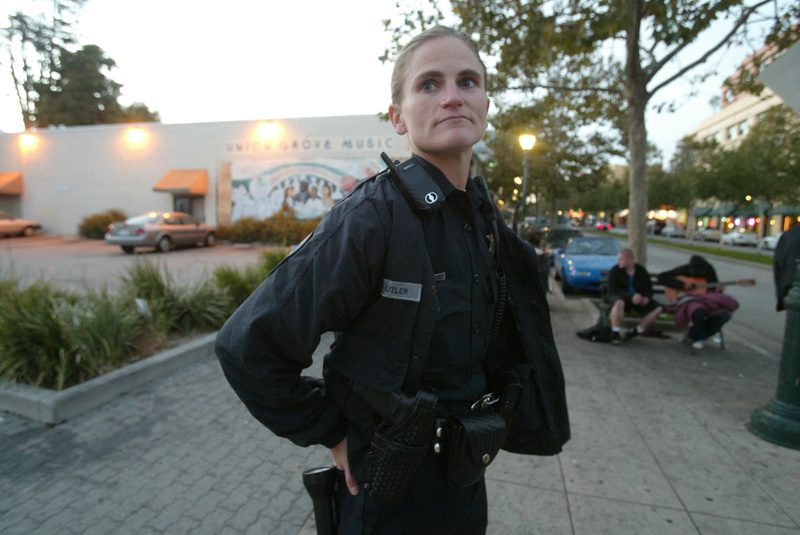 Detective Butler had served with the Santa Cruz Police Department for 10 years. She is survived by her two children and her boyfriend.